Sujata Kumar, a famous actress of TV and film, died due to cancer. She was the sister of actress Suchitra Krishnamurthy. 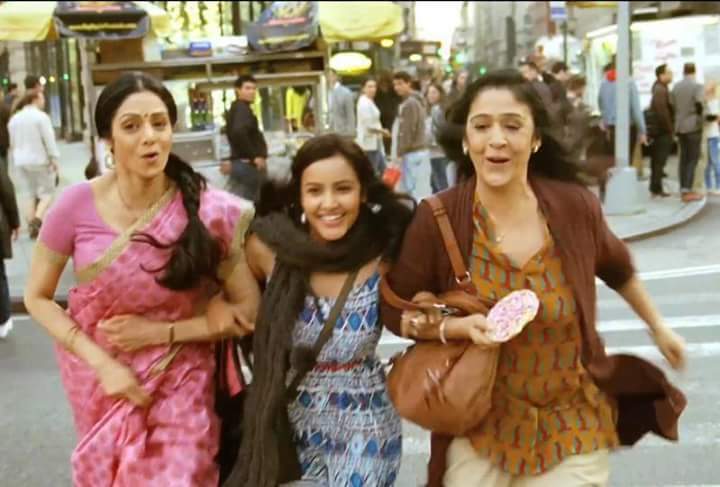 He also played the role of Sridevi's sister in the film 'English Vinglish'. Information about her demise is shared by sister Suchitra on Twitter. Sujata Kumar also worked for television serials besides films. Apart from this, she appeared in many TV commercials too. In addition to the film 'English Vinglish', Sujata Kumar played the role of Delhi Chief Minister in 'Ranjana'. She had been suffering from cancer for a long time and was admitted to Lilavati Hospital. Suchitra tweeted, "Our beloved Sujata Kumar has passed away. Sujata Kumar demise has made us very sad. Sujata Kumar died on 19th August at 11:26. Life after their departure will not be the same again .... ' Even before this, Suchitra had asked a tweet on August 18 asking for a sister to pray for her sister Sujata Kumar.